All Professional Members, Affiliate Members, Sexual & Domestic Violence Agency Members, and Lifetime Members may borrow books, curricula, and DVDs from the Lending Library. 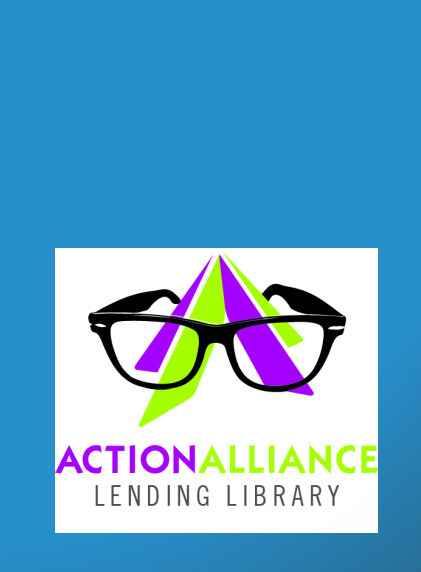 Search the Lending Library database. Arrange to borrow a resource.